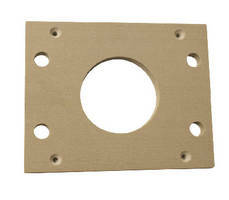 ILSCO Copper Bus Bar offers multiple connection points. 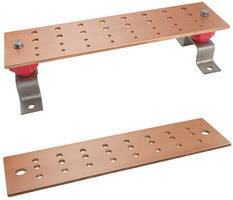 Suitable for applications such as grounding, ILSCO Copper Bus Bar comes along with bus bar kit include insulators and brackets. Presented in industry standard configurations, unit offers multiple connection points and are capable of accommodating NEMA and conventional lug mounting. Line Post Insulators are designed for utility industry. 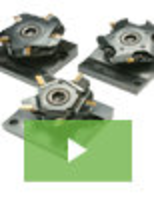 Pre-Machined Insulator Sheets suit standard mold bases. 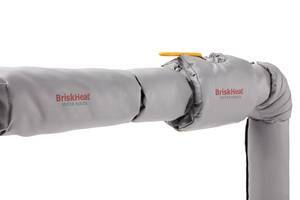 Polyethylene Insulators come in 15, 25, and 35 kV models. Suited for both bare wire and covered conductors, HPI Polyethylene Insulators offer alternative to porcelain insulators, which are susceptible to vandalism. 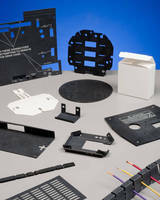 Units are impervious to impact damage and breakage, withstand UV rays, and offer track resistance. 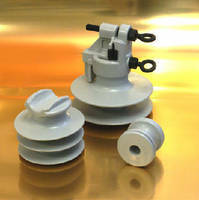 Insulators accept any conductor or tie and can be used interchangeably with porcelain insulators. 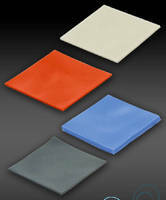 Diversified Plastics Produces Components for Lithium-Ion Batteries Used in Hybrid and Electric Vehicles Diversified Plastics Produces Components for Lithium-Ion Batteries Used in Hybrid and Electric Vehicles . Gel Sheets control and dissipation heat in electronics.